The feature rich RK-1 unlocks the power of AV networks with a specially designed dual-core processor. 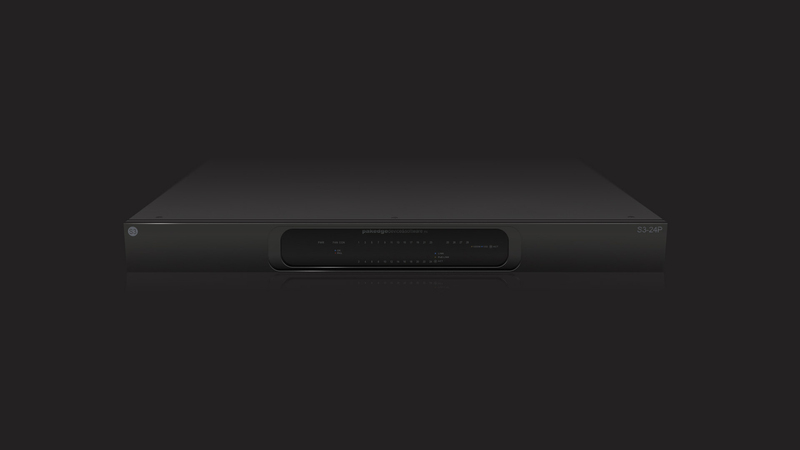 Designed for 900+ Mbps LAN/WAN traffic throughput, and built for high performance AV networking, RK series routers are ideal for medium to large networks with multiple types of devices and access to high speed internet connections. Built for ease of use with a simple GUI, the RK-Series makes no compromises while ensuring a simple, problem-free setup. 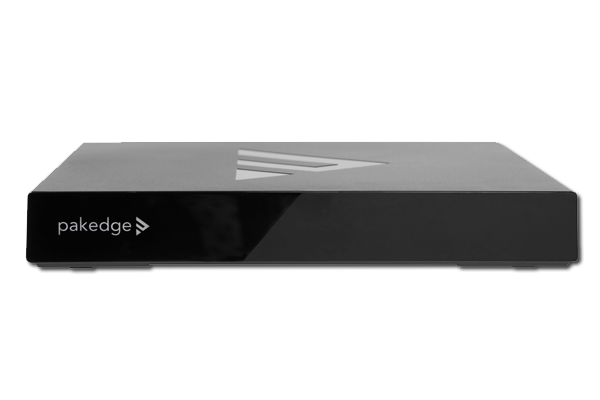 The Pakedge WR-1 with BakPak Lite is a powerful, high-performance wireless router designed for today’s small connected home. The WR-1 combines high-speed routing and advanced wireless technology to meet the demands of today’s connected home and delivers an exceptional experience at an affordable price. 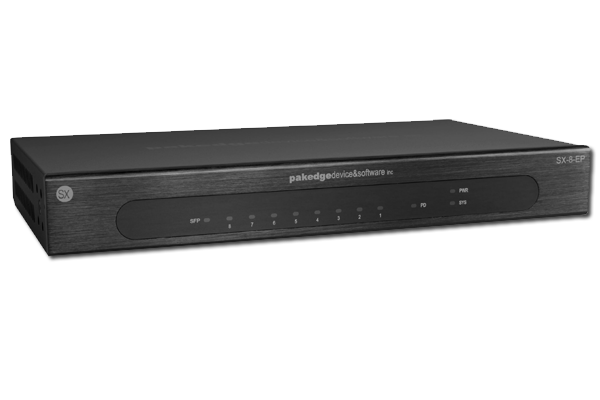 The Pakedge SX-Series family of switches provide uncompromising top of the line performance with state of the art features. Designed around high performance while maintaining simplicity and architectural aesthetics, the SX series switches incorporate functional features and innovations aimed at commercial and technically complex residential projects. 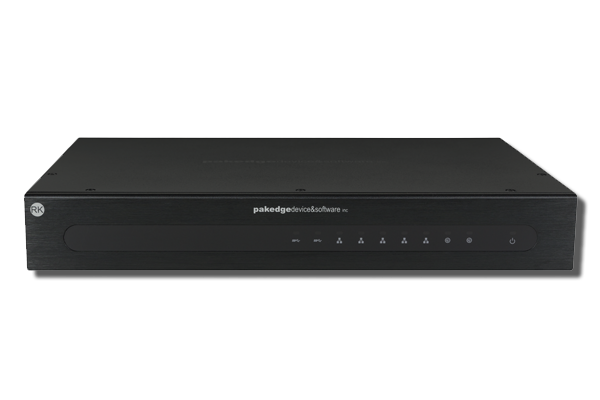 The Pakedge SE-8P provides high-speed, plug-and-play integration with Control4 networks. It is designed to be used as a standalone switch in a small network or as an edge switch downstream of a main or a managed switch in a medium size network. 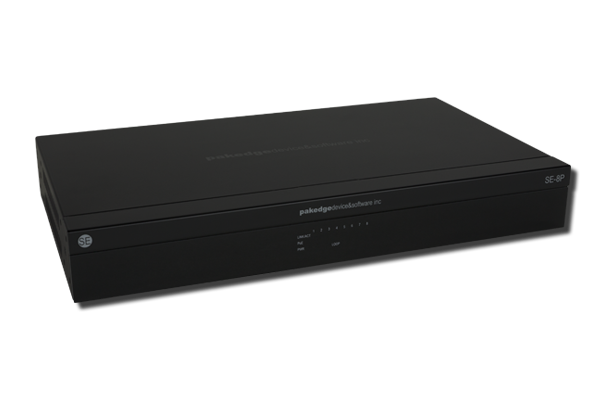 Designed for use in multimedia and AV networks, the SE-8P employs 8 gigabit (10/100/1000) ports for high data throughput, while minimizing lag and latency. 8 PoE ports or up to 4 ports of PoE+ power makes it simple to power connected AV devices as touch panels, wireless access points, and IP cameras. 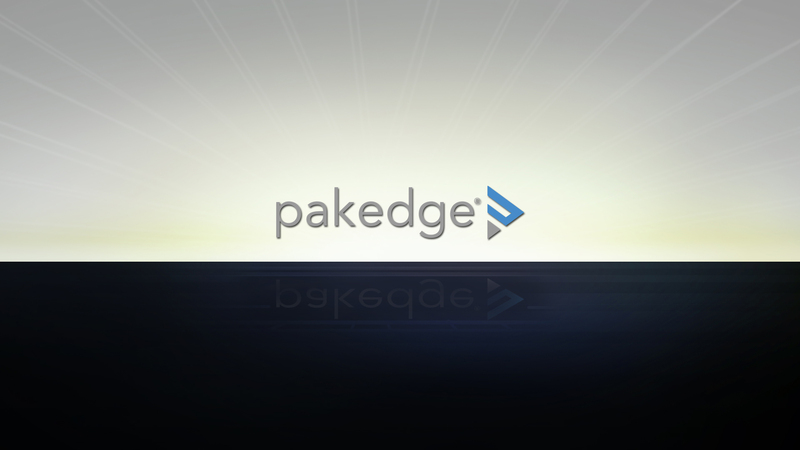 For more information and news, please visit the Pakedge website.